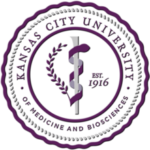 Kansas City University of Medicine and Biosciences is a community of professionals committed to excellence in the education of highly qualified students in osteopathic medicine, the biosciences, bioethics, and the health professions. Through lifelong learning, research, and service, KCU challenges faculty, staff, students, and alumni to improve the well-being of the diverse community it serves. Our Core Values: Integrity, Compassion, Excellence, Collaboration, Intellectual Curiosity, Innovation, and Heritage. KCU welcomed its first students in 1916, which makes us one of the nation’s founding colleges of osteopathic medicine. We have been on the forefront of health care ever since. We are constantly creating new programs such as the military medicine track, an MS in biomedical science, and specialized dual degrees. And we are continually renewing our commitment to research and our communities, most notably with our new campus in Joplin, Missouri. Our faculty are esteemed healers and educators who care deeply about your in-class and out-of-class learning. Because of this, our students consistently place at prestigious residencies and perform among the nation’s highest on national board examinations. KCU-College of Osteopathic Medicine is accredited by the Commission on Osteopathic College Accreditation (COCA) and by the Higher Learning Commission of the North Central Association of Colleges and Schools. The Administration Building, built in 1916, served as the original Children’s Mercy Hospital. 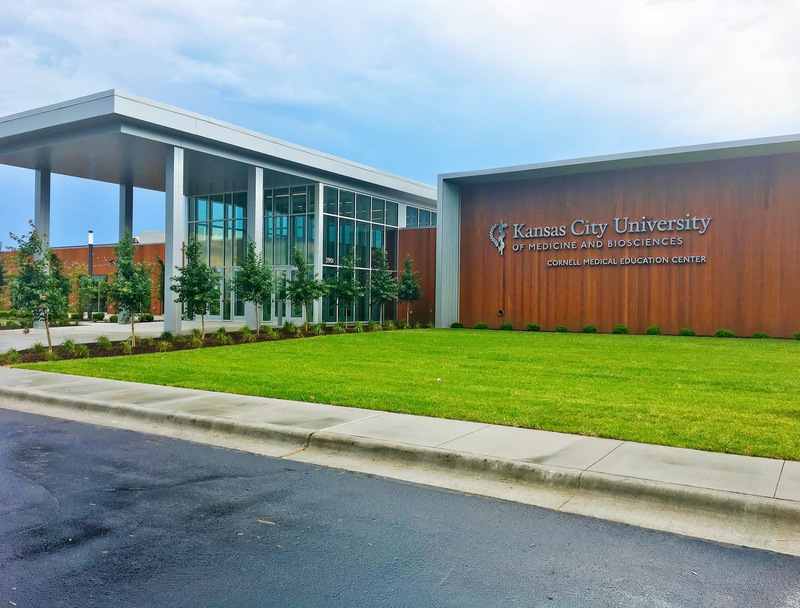 The newly-remodeled building includes the Walker Family Welcome Center, a new boardroom and 11 departments, housing more than 70 members of KCU faculty and staff. The century-old facility is notable for its vibrant past and boasts numerous highlights. The Academic Center provides additional classroom space to the campus with two lecture halls: one seats 300-plus and the other seats 400-plus. It also provides for additional breakout rooms for smaller study groups. The Student Activities Center provides a centralized gathering place and work spaces for students, including an expansive fitness center, full-service coffee shop, bookstore, and more. The D’Angelo Library provides a beautiful and spacious area for students, staff and faculty to meet and learn. It features designated study rooms for individual or group sessions, conference room, computer lab, and Special Collections Room. Leonard Smith Hall offers space for the university’s tutoring programs, individual and small group study rooms, a computer lab, and a student study lounge. The Dybedal Center for Research is the epicenter of research activities at KCU. Equipped for Biosafety Levels I and II research, the Dybedal Center includes more than 20,000 square feet of basic science laboratories. The KCU-Joplin campus is located on the site of the former Mercy Hospital, which was constructed in 2012. The new campus is designed to address student learning in the 21st century, with key areas promoting active learning experiences. These include a 200-seat lecture hall, the anatomy lab, the osteopathic manipulative medicine lab, and an ambulance bay where students will learn how to handle mass trauma. 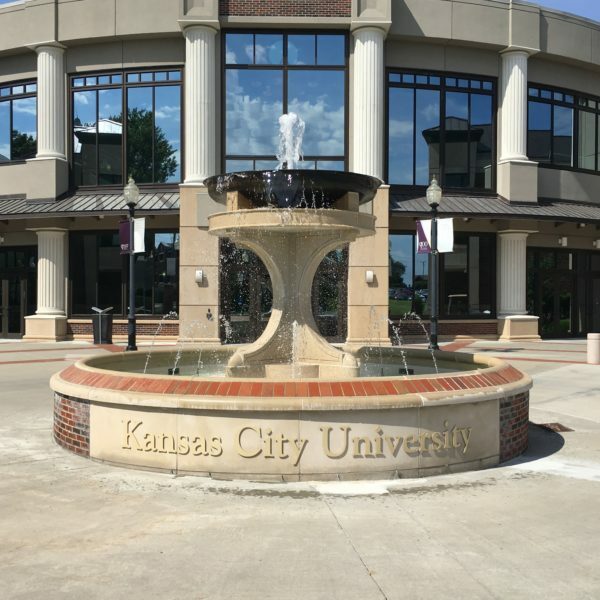 Students in both Kansas City and Joplin have access to numerous options within each city, as on campus student housing is not available. The office of admissions can provide limited resources for incoming students. Beginning with students’ first days on campus, KCU-COM puts the patient at the center of the learning process. Our innovative curriculum integrates clinical relevance with a solid foundation in the basic sciences. 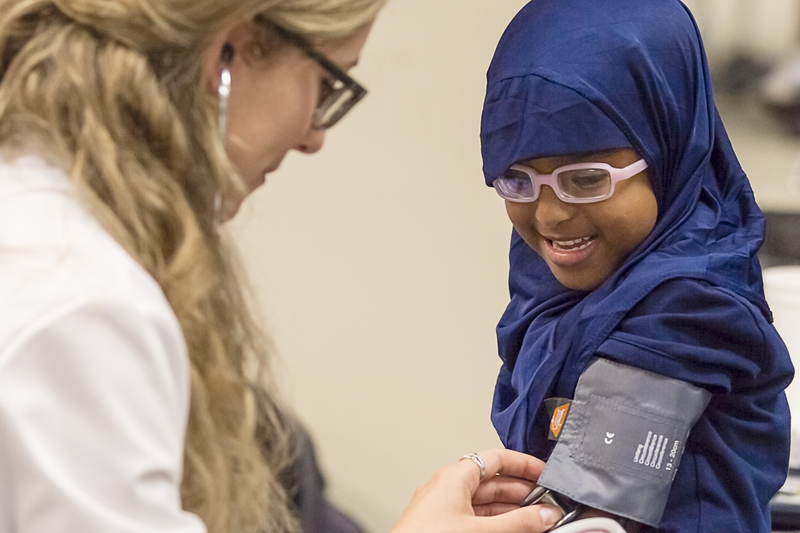 Through an emphasis on the importance of the physician-patient relationship, students take part in hands-on early clinical experiences that prepare them to become more effective physicians. 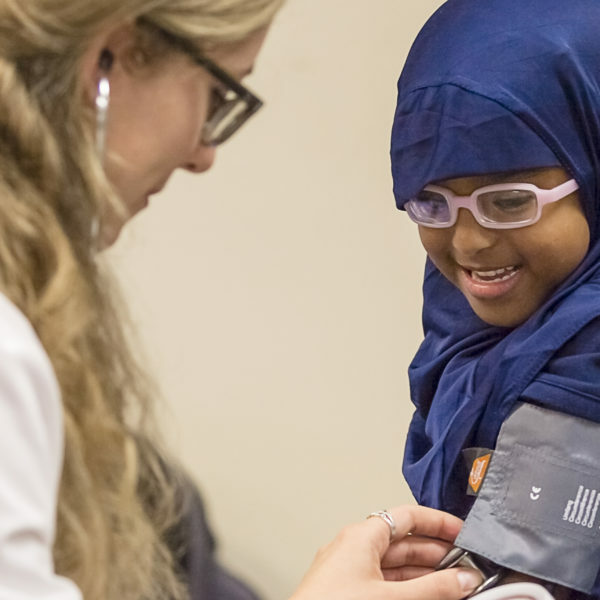 Clinical enhancements, such as patient simulators and standardized patient encounters, teach vital communication skills. There is no bridge between the Masters Programs and COM, but an interview may be granted to enrolled students who meet certain criteria. Applications received from AACOMAS are reviewed for supplemental application invitation. Invitations to complete the supplemental application will be sent out approximately 10 days after receipt of your verified AACOMAS application. Submitted supplemental applications, along with required letters of recommendation, are reviewed as received for on campus interviews. If invited to interview on campus, interviews are typically conducted September–March, depending on the application cycle. AACOMAS Deadline: For best consideration, applicants should submit their AACOMAS application by 9/15/2019. 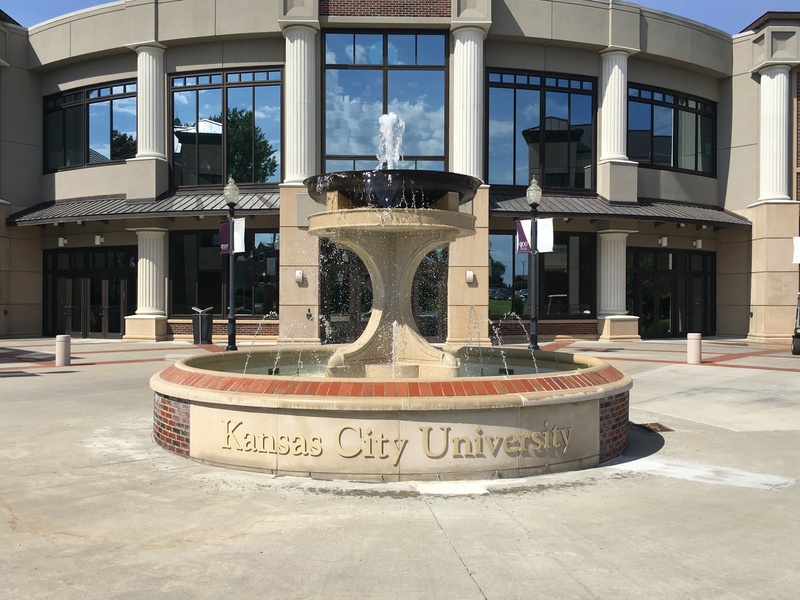 For the supplemental application, KCU encourages you to submit as soon as possible.Supplemental Deadline: KCU Supplemental Applications are due within 30 days of receipt. The latest completion date may be March 13, 2020. KCU-COM attracts the best and brightest students each year. Each admitted COM student reflects the diversity of accomplishments, talents, interests and background valued by KCU. They also demonstrate academic excellence. A bachelor’s degree and the MCAT are required for admission. The admissions team evaluates applicants on a number of criteria, ranging from academic records and test scores to commitment toward osteopathic medicine, service, and leadership..
International students (non-U.S. citizens or temporary residents) considered: Yes International applicants are encouraged to review requirements on our website: www.kcumb.edu/admissions/international-students. Students who are in pending status for permanent residency are not eligible for admissions to KCU. KCU requires two letters of recommendation from a Pre-med committee/advisor and a Physician (DO or MD). While a letter from a pre-med committee/advisor is preferred, a letter from a science faculty member may be substituted. If applicant has received a waiver from the AACOMAS application, KCU may waive the $60 supplemental application fee. 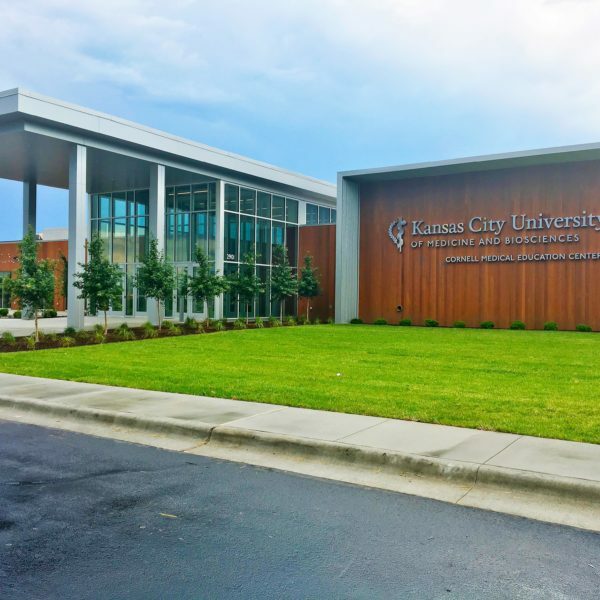 KCU conducts interviews on campus, either at the Kansas City or Joplin campus location, utilizing a variety of interview formats. The interview day includes a campus tour, curriculum overview, and time with current KCU students. Additional details are provided to applicants invited for an on campus interview. Deferment requests can be emailed to the admissions office and will be considered on a case-by-case basis.